This Labor Day weekend we bring out the best from the clubs in New Orleans. Recorded during the 2012 New Orleans Jazz Fest weekends, this music is sure to get your barbeque hopping and your picnic popping. We’ll visit Preservation Hall for songs and stories by Steve Earle and Tao Seeger, plus a special tribute to late New Orleans trumpeter John Brunious. 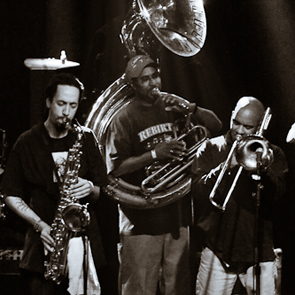 Then we head over to the Howlin’ Wolf for a late night set by the 2012 Grammy winning Rebirth Brass Band. This episode of American Routes was first broadcast in March, 2010. J.J. Cale passed away on July 26, 2013 at 74 years old. 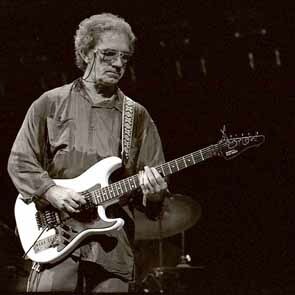 J.J. Cale came up in the clubs of Tulsa, Oklahoma playing everything from Western Swing to Rock ‘n’ Roll. He even wrote songs that became hits for his friend Eric Clapton. But it was in the recording studio where he found his true calling. We’ll talk with J.J. about his career as a guitar man, songwriter and studio wizard. Then we visit with up and coming Creole fiddler and accordionist Cedric Watson and learn about his journey within the world of French and Caribbean music. This week we meet with two practitioners of the art of improvisation. 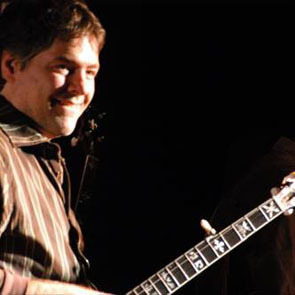 Bela Fleck joins us for a conversation about banjo traditions and experimentation in bluegrass, jazz and classical music. Then we’ll head to the studio for a jazz breakdown by New Orleans master percussionist Jason Marsalis. We’ll spend time with two eclectic NYC-based musicians who mix up country with jazz and other traditions. 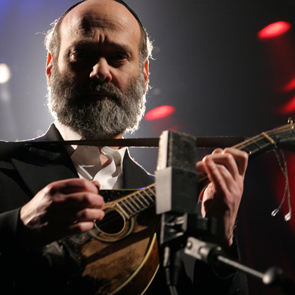 Multi-instrumentalist Andy Statman comes from a family steeped in Jewish musical traditions, but got the bluegrass bug playing with David Grisman and Tony Trischka. We’ll talk about his explorations of bluegrass, klezmer, free jazz and now duets with tea kettles. Then singer and pianist Norah Jones, known for her own personal stamp on jazz, shares the country side of life in her recent work with The Little Willies. Plus lots of “citified” country songs and downhome urban tunes.